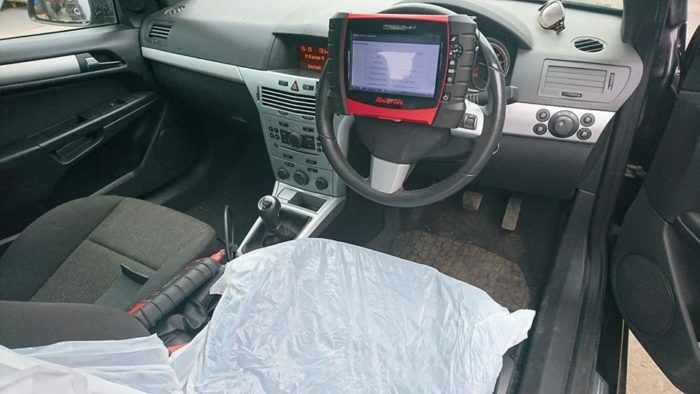 Appointments are also available via Mobile Service, this covers Darlington, Newton Aycliffe, Bishop Auckland, Barnard Auckland, Durham, Newcastle, Northallerton, Thirsk, Ripon, Catterick, Leyburn, Leaming Bar, Stockton, Thornaby, Middlesbrough, Redcar, Hartlepool, Peterlee, and surrounding areas. 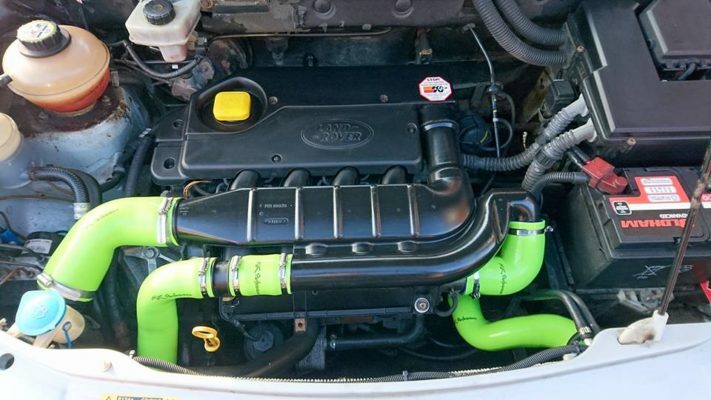 We supply and fit a range of parts for your car such as, Performance Air Filters, Exhausts, Silicone Hoses and More. 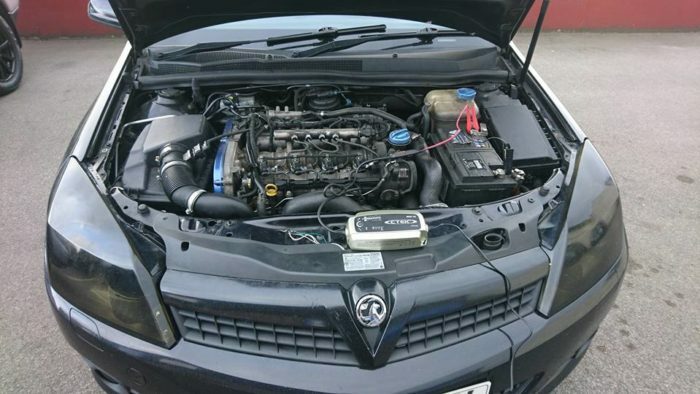 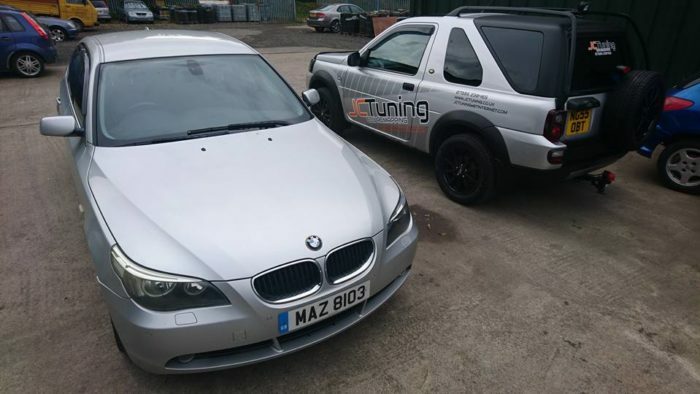 JC Tuning ECU remaps cater for many modern petrol engines (turbo and non-turbo) and turbo-diesels. 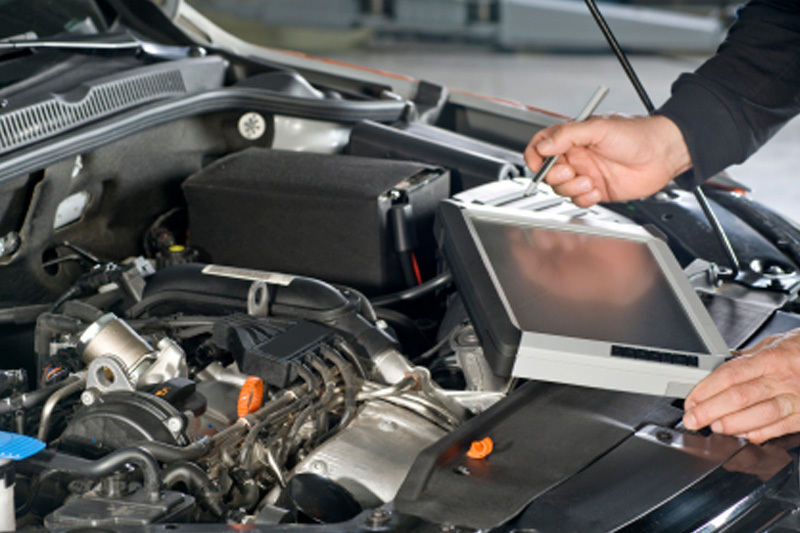 JC Tuning also offer a full Mobile Diagnostics service, These are also available Evenings and Weekends.